5 Bizarre Foods – Dare To Taste? You hear about strange flavours all the time, but do you dare to try some of these bizarre foods? With the excitement of fusion foods now merging into the realm of the usual meal types, these innovative recipes have the taste buds either cringe or salivate in curiosity. 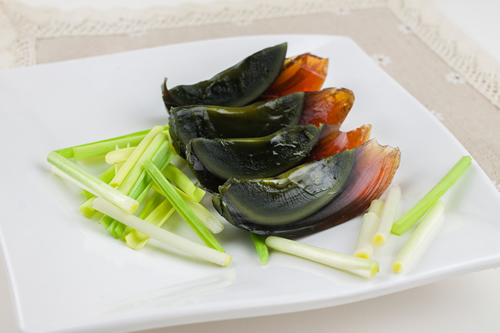 SousChef is shipping what few know as century eggs. Some would say its another weird human-penchant for eating spoilt food. These eggs are preserved in an alkaline solution for weeks or even months so the yolk turns creamy and the white adopts a jelly-like form. Is blue cheese more palatable now? 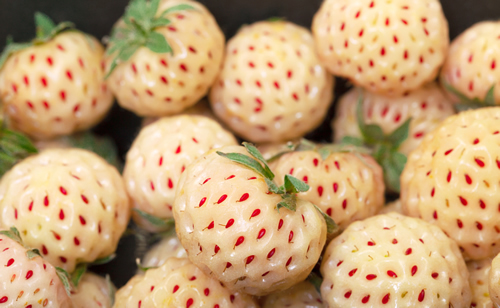 Germany’s pineberry is a pineapple and strawberry hybrid – a new invention by those foodie scientists perhaps. The flesh is soft and white with red seeds, almost making this sweet blob look like pox. They say the berry overpowers its pineapple companion’s flavours – but definitely worth a chomp. Napa Valley says start your day with a nicely-oaked Merlot. 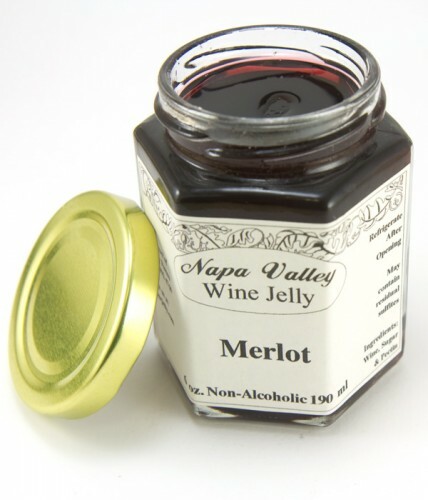 And behold, the Merlot Wine Jelly for a tipsy toast-spread or a drunken ice-cream mix. They also have these in a Chardonnay, Cabernet Sauvignon and Zinfandel. Volpi Foods has blended two of the best – wine and salami. These handmade full-bodied or long-tasting dry savouries are for the discerning palate, of course. 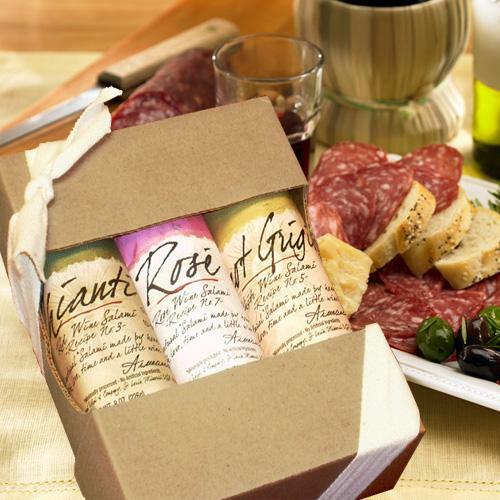 Who needs a glass with the Pinot Grigio Wine Salami, Rose Wine Salami, and Chianti Wine Salami? 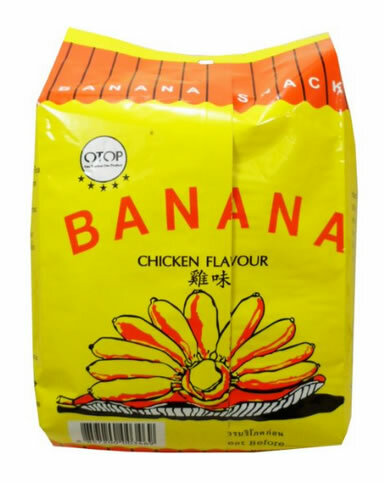 Banana’s Pizza flavoured chips – well, banana chips that is – are not the only baffling combination that begs a try. They even have chocolate, seaweed and tomato characterised banana chips! What’s next – strawberry tasting banana chips?